Dog health supplements, like dog herbs, can help ease your poodle's symptoms without the side effects that traditional medicines can have. Dog holistic health care and naturopathic healthcare has become increasingly popular over recent years. Herbs need to be monitored and given in correct doses. 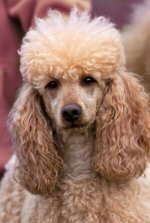 They should never be given on a regular basis, your poodle should be watched carefully for side effects, and the herbs should be stopped after a week or two to give her body rest time. A popular mixture that holistic practitioners tell dog owners to keep at home is Rescue Remedy. It should be placed in his first aid kit. 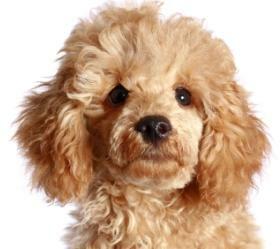 It contains five plant extracts that can be used to treat your poodle for shock, trauma and if he collapses. If you take herbs for fear of unwanted side effects in over the counter and prescribed medicines, you may want to do the same for your pet. Ask your vet if he's a Traditional Chinese Medicine (TCM) practitioner or if he knows a vet who is. You can ask your naturopathic doctor for recommendations in finding someone who is trained in herbal medicine for dogs. Dog health supplements may also include homeopathic medicine which uses dilutions of substances (plants) for healing. It's diluted to make the effusion safe and lessens the chance of side effects. The dilutions are given in pill, powder and ointment form. They are very weak dilutions of something that in higher doses could make your pet ill.
Weak dilutions help your body accept the substance which it would fight off at higher doses. The weakened dose helps your body heal that which a higher dose causes. Use caution with herbs and homeopathic meds as overdoses could harm him. Check with your vet to make sure an herbal supplement is okay to give to your dog. Stop the supplement immediately if he has an adverse reaction to it and call the vet. Owners want to be proactive in their pet's health by trying natural doggy health supplements which should be done in conjunction with your vet's knowledge. 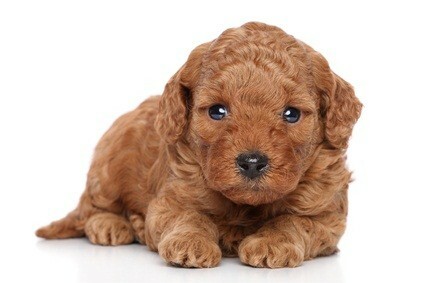 Your poodle's health is a very important issue. You want to keep him healthy to live a productive and long life with the rest of his family pack.